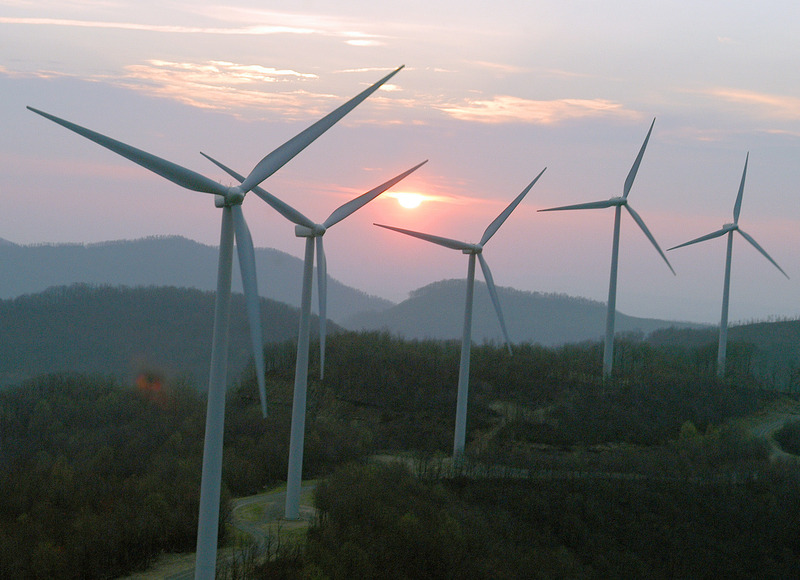 Despite a crippling recession and tight credit markets, the American wind power industry grew at a blistering pace in 2009, adding 39 percent more capacity. 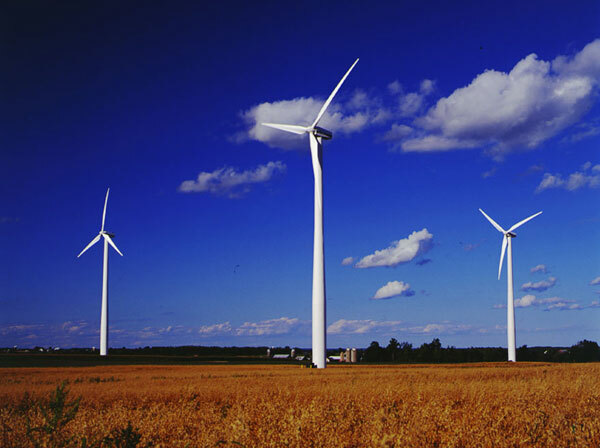 The country is close to the point where 2 percent of its electricity will come from wind turbines. While that is still a small share, it is up from virtually nothing a few years ago. Continued growth at such a fast pace could help the nation lower its emissions of the gases that cause global warming, The New York Times’s Jad Mouawad writes. Continue reading the article in the New York Times. Whether a binding climate change agreement will be reached at this week’s UN Climate Change Conference in Copenhagen is still up in the air, but progress has been made in the realm of renewable energy. Nine European countries, it was announced on Monday, signed the North Seas’ Countries Offshore Grid Initiative, a plan to create an offshore wind power supergrid in the North and North West seas. The plan, signed by Denmark, Germany, France, Belgium, Luxembourg, the Netherlands, Sweden, and Ireland, will mean that offshore wind parks in various countries could all be linked–so wind power from Ireland could be used in Germany, for example. According to a press release from Ireland’s Department of Communications, the plan will allow Irish wind farms to “connect directly to Europe, not only securing Ireland’s energy supply but allowing us to sell the electricity produced here on a wider market.” The same holds for all countries involved in the deal. Plenty of details have yet to be worked out. The countries have no idea how much the plan will cost, let alone what companies will be responsible for constructing the wind farms and transmission lines. But if it is carried out, the offshore grid initiative will help Europe reach its goal of generating 20% of its power from renewable sources by 2020. Another potential renewable energy boon for the continent is Desertec, a solar pipeline project connecting Europe to North Africa and the Middle East. Like the offshore wind initiative, Desertec is still in the planning stages.